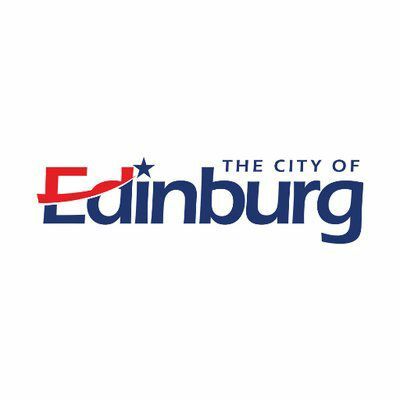 EDINBURG — A proposition on the ballot here seeks to limit the city’s future leaders to two terms, but if passed, the rule wouldn’t apply to those currently on the council, city attorney Rick Gonzalez said. Proposition B seeks to amend the charter’s current language on term limits, which was set by voters in 2011 and stipulates that elected officials can serve up to three “successive” four-year terms. The word successive, however, sparked a legal battle that ended in court when a local attorney filed a lawsuit against former Edinburg Mayor Richard Garcia for seeking a fourth term in office. The legal battle was soon resolved and Garcia was able to run, but the legal dilemma remained. The current majority ran on a promise to amend the language and decrease the term limits to two four-year terms. Prop B aims to do just that, but it comes with two stipulations: one for current city leaders and one for former elected leaders. When asked why the rule didn’t apply to the current council members, he said it was written with the intention to be fair to the current council members who are serving their first term, which include council members Gilbert Enriquez and Jorge Salinas. “We have two guys right now that are serving their first term, and if we had limited it to two terms for those two guys, then they could only serve eight years. Yet someone who has served (two terms) previously can serve 12 years,” he said, pointing to the proposed stipulation that indicates previous elected leaders could only run for one more term. The current elected officials also want to change the way a municipal judge is selected. Currently, the power to elect is in the voters hands, but if Proposition A is passed, the council would have the power to appoint, as well as dictate the terms, pay, qualifications and duties of the municipal judge, and as many associate judges as the council deems necessary. The proposition drew criticism from Edinburg Municipal Judge Toribio “Terry” Palacios, who has been elected to the position time and time again. Palacios urged his supporters to strike down the measure via text message last month. Edinburg and Alamo are some of the few cities in Hidalgo County that still elect their judges. Most of the municipal judges are political appointees.